We offer special discounted pricing for school year long contracts. We discount regular school dances and prom pricing when a contract is signed that utilizes Aaron-Beach Productions entertainment services during the entire school year. We belong to the nationally recognized organization called "School Dance Network" which provides the added value of describing what songs are "Safe" for school events as well as "Do Not Play" based on lyrics, content, and general taste for youth orientated events. Contact Us With Your Schools & Prom Details! Contact Us About Your Event School Event and we respond by email or give us a call at 401-727-4514. One of ABP's premier school services is our online playlist creator. This allows the student body and faculty to be able to have direct input on how the event will turn out. You can pick and choose any song in our database and the system will create on online playlist that we bring to your event!! This also allows us to properly pre-screen any and all song choices prior to the event to ensure music appropriateness is maintained. Prior to the event, we can accept or reject any song by faculty request, lyrical content, or any other criteria based on the event needs. 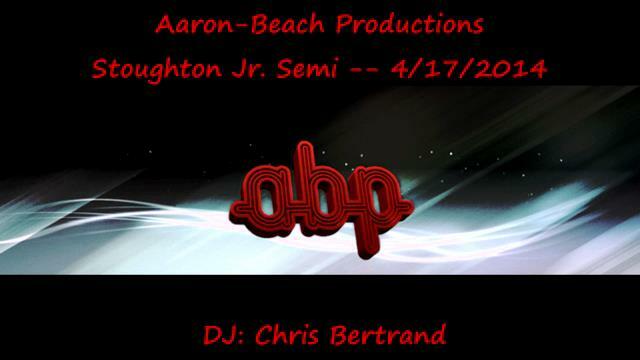 ABP can provide entertainment for any school function from kindergarten to high school. 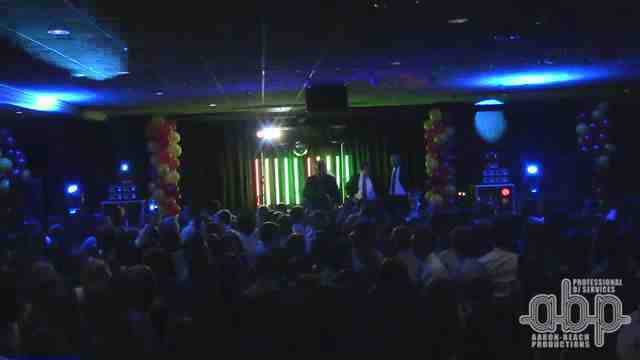 Our High Power Audio and Dance Floor Lighting / Effects can power gymnasiums both large and small. 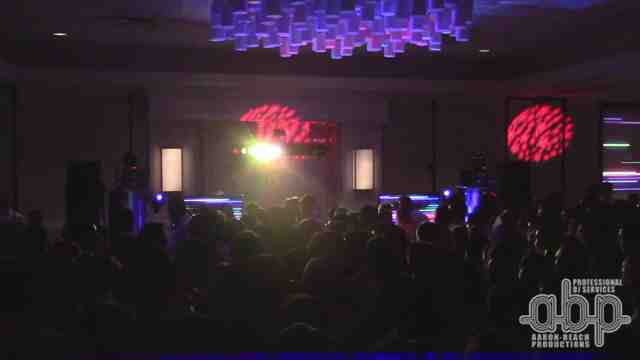 Our lighting system is designed to flood the venue with exciting light patterns to promote a packed dance floor and pure excitement as it follows the music. We ensure that all music is properly screened for language and the use of only "clean radio edits". We ensure age appropriate music is played depending on grade levels and monitor the dance floor for appropriate behavior. We specifically follow the "Do Not Play Lists" that we subscribe to by The School Dance Network a national content monitoring company. We coordinate with faculty and staff about their content expectations because we understand how important to play age appropriate music and videos for lyrics and content. We work with all staff members to ensure a fun and successful event while following any directives the school faculty requires. We field all requests by the students which are filtered based on appropriateness. We ensure content with questionable lyrics or inappropriate content are not played. We also follow the do not play list provided by the coordinator of the event. ABP offers a full motion video system that can provide all types of video effects and music videos to entertain the students. 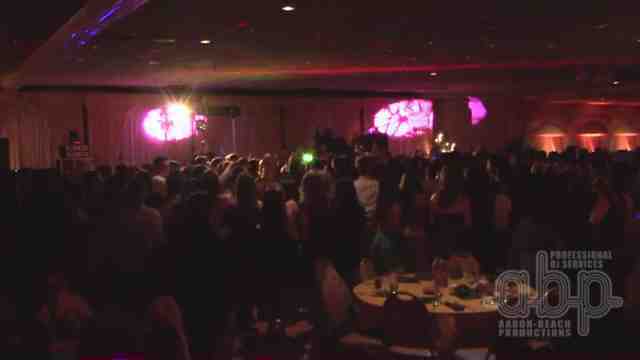 We can provide a multiple video cameras at the event to record and display the crowd dancing on multiple video screens. When there is a break in the video feed, we pump out colorful and patterned screen animation and effects synced to the music for spectacular effects! We also provide fogging and smoke effects to work in concert with the light effects; these are available upon request and only with the venue's signed permission. We have a wireless microphone system with up to 1000 foot range that can provide the capability to do announcements for the crowning of the Prom King and Queen and the court ceremony. Our Dance Floor Lighting / Effects will ensure that everyone involved in the ceremony and all the remaining student body will be emersed in the moment of the event providing memories that will last the students a lifetime! We can modify the ceremony and add or remove elements of the formalities based on the schools vision and needs. Example: Convert the titles of King and Queen to Prince and Princess to satisfy any grade having a "prom" type event. Our prices include setup and breakdown including travel up to 50 miles from the Providence area. 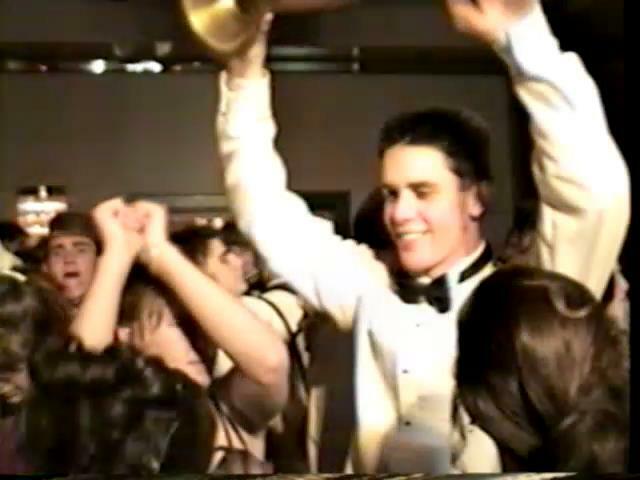 ** We offer bulk pricing by combining regular dances & proms when you book for the current school year **.